Apple recently announced the refreshed lineup of their MacBook Pros, the 2018 MacBook Pro, which comes with top of the line hardware, being powered by the Intel Core i9 processors. However, early reports that started with Dave Lee’s video of the MacBook suggested that there was an issue with the device’s thermal management, which pushed the clock speeds down lower than the base clock speeds under heavy workloads. Now, recent reports suggest that Apple has acknowledged the issue, and is rolling out a new update for its brand new MacBook Pro models to fix the bug that resulted in performance issues. That being said, Apple declined to provide details on what precisely this “missing digital key” is, apart from stating its impact on the thermal management system. 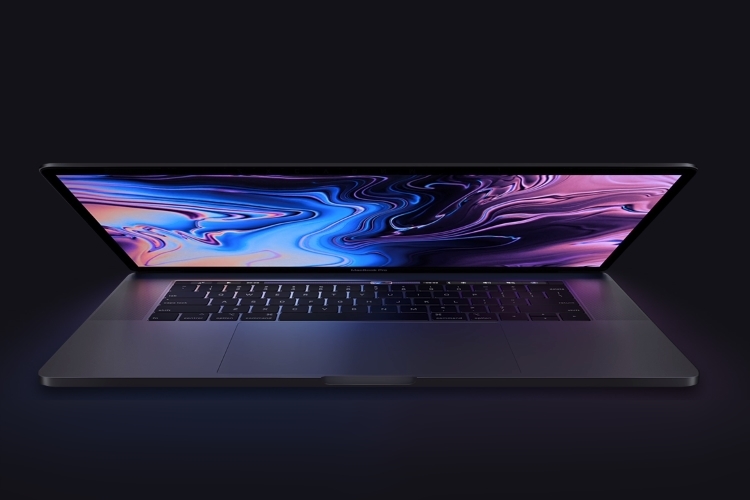 The company is sticking to the advertised performance claims on the new machines, and it will add one more benchmark graph to its official MacBook Pro page to reflect more recent tests. Many users, as well as reviewers from across the globe, have run multiple tests on the new MacBook Pros, stating that the i9 variant actually runs slower than the i7 variant, even though it’s a premium add-on. Hopefully, now that Apple is rolling out a fix for it in the new update, consumers who had bought the product will be able to get more value and performance out of their device.